Admire Venice from water, comfortably seated on an elegant private boat, in the evening, along the silent canals, is an unforgettable experience. 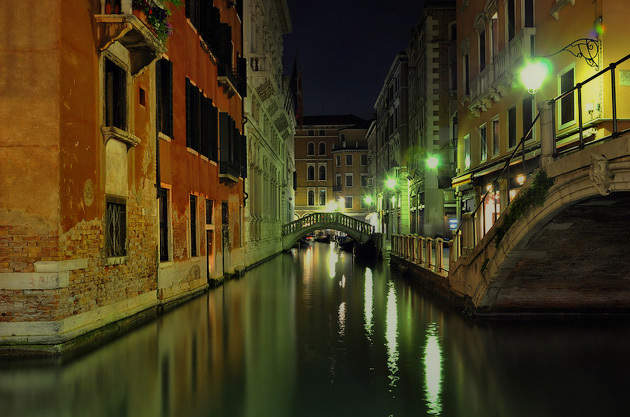 VeniceByMyEye offers this new romantic experience to be carried out in the night. An exclusive gift for your special one. The magic of the Venetian night, off the beaten path and with the canals without traffic, it will wind you in a coolness embrace leaving you a special memory. The tour can lasts at least one hour, maximum two, with departure between 20:00 and 21:00. 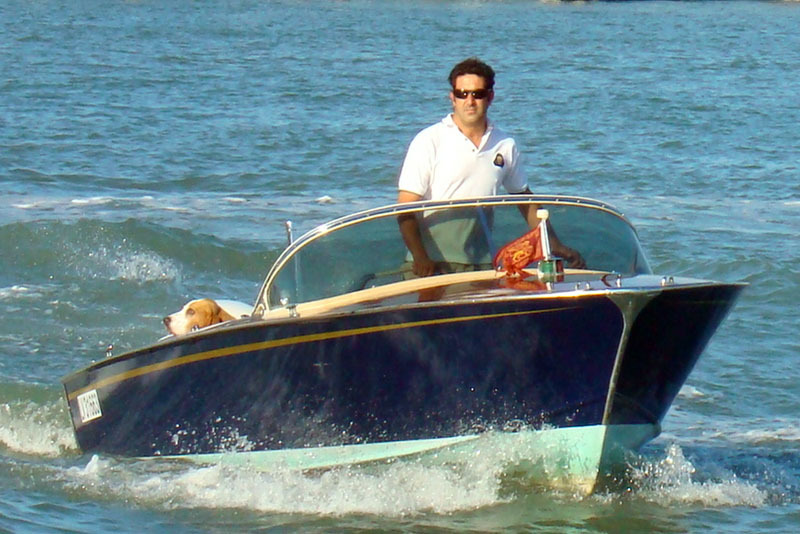 According with the accesses in the canals, we can pick you up where you prefer. On request we can serve refreshments on board. The evening tour is intended for two people. Questa voce è stata pubblicata in Servizio turistico e contrassegnata con boat tour, romantic Venice, Venice boat, Venice night. Contrassegna il permalink.